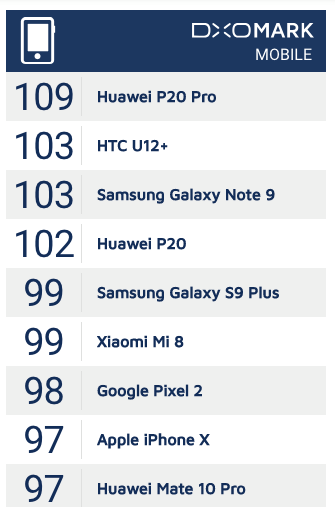 Testament to its prowess in Mobile Photography, Huawei’s current flagship, the P20 Pro still ranks first in DxOMark mobile. Since its launch in April, the unit has received raved reviews from numerous blogs and news outlets, highlighting its superb imaging capabilities. This is all thanks to its Leica Triple Camera system – an industry-first that utilizes a combination of a 40MP RGB sensor, a 20MP monochrome sensor, and a third 8MP telephoto sensor to capture images with stunning clarity and detail. It’s also capable of 3x Optical Zoom, 5x Hybrid Zoom, and AI Stabilization, which allows you to take stunning night shots even without a tripod! The Huawei P20 Pro draws its power from the Kirin 970 chip, backed by AI-capabilities. It has a gorgeous 6.1-inch FHD+ OLED display, along with 6GB of RAM and 128GB of storage. It runs on EMUI 8.1 on top of Android Oreo, and houses a 4,000mAh battery. Both the Huawei P20 and P20 Pro are now even more affordable, and are available in stores for PhP30,990 and PhP40,990 respectively. 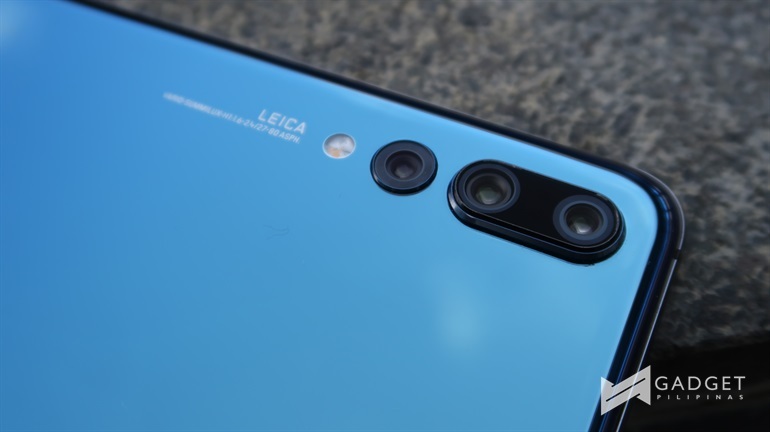 For our latest review of the Huawei P20 Pro, click here. Pocophone F1 Armoured Edition Coming to PH!